We all know time flies way too fast, especially when it comes to watching our little ones grow up. Since we can’t actually stop time, the next best thing is to document these days when we can. I truly enjoy photographing families, and whatever you’re into - I’m game! We can stroll through a park, bake cookies in your kitchen, or just play outside. If you have kids (particularly toddlers) don’t sweat it. Plan to let them run a little wild and we’ll catch the smiles in between. Lifestyle sessions can be used for any important milestone or just because. 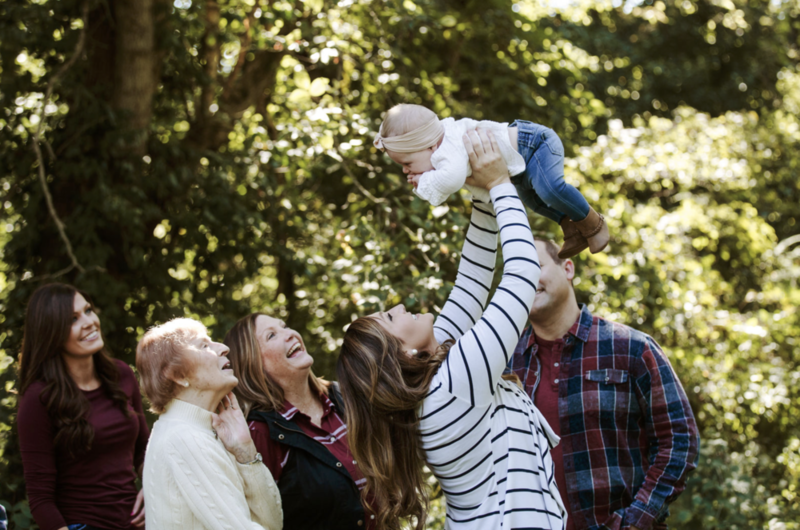 Some examples of lifestyle sessions include maternity, newborn, adoptions / fostering, fresh 48, family portraits, anniversaries, first birthdays, baby milestones, and pet portraits. I’ll even do a full session just for your new puppy if you want!